Set up by a team of sailing enthusiasts in 2001, all of whom have lost a family member or a friend to cancer, Sail 4 Cancer is primarily a provider of water based days out and short-breaks for British families affected by cancer. We also make grants to UK based care institutions and support research into the positive effects of sport (e.g. sailing) and how it can help with cancer prevention and recovery. 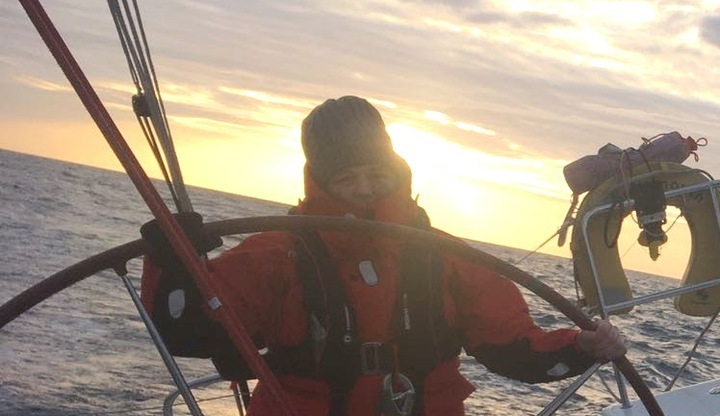 “Having been introduced to sailing at 15, and spending many happy weeks with my sister sailing around the Norfolk broads visiting the many picturesque villages, I decided last summer to take part in the iconic Offshore Fastnet Race. Viewed by many sailors as the ‘Everest’ of sailing, and having taken part in two qualifying races, I am now in no doubt as to what I have let myself in for! “I believe sailing is a unique activity, which combines the freedom to go anywhere with the concentration needed to sail the boat, which frees your mind from everything else going on in your head. 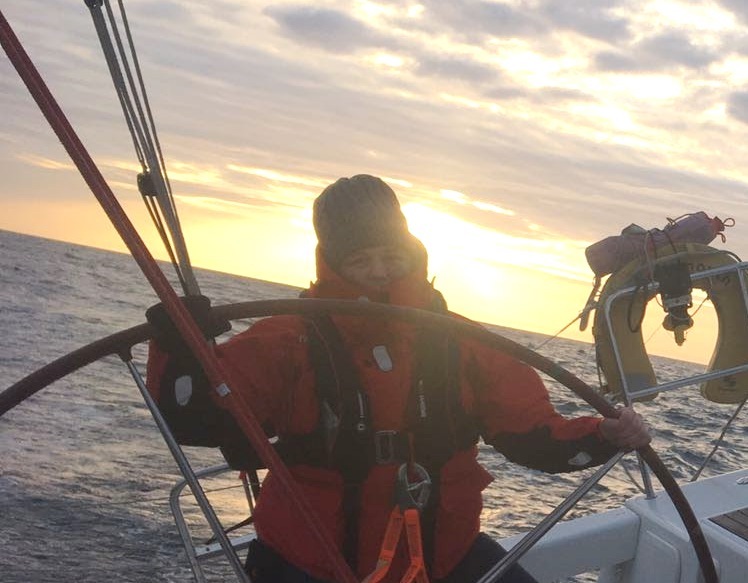 Sail 4 Cancer is a charity, which not only arranges sailing days for families affected by cancer, but also funds research into the positive effects of exercise (e.g. sailing) and how it can help prevent cancer and aid recovery post diagnosis. “Conscious that I am incredibly privileged to be able to take part in such a demanding race, I have decided to use the opportunity to raise money for Sail 4 Cancer enabling them to allow more families affected by cancer to experience the freedom of sailing for themselves and hopefully for a few hours or even days to simply forget their circumstances and enjoy the wind in their hair and the sun on their faces. Well done and what a fantastic experience and for a good cause. Big well done for compleating this epic challenge!! Really proud of you! Hope you're having the experience of a lifetime, Amanda! Carry on Sailing! Hope it all goes well, it will be such an achievement! You go AJ! Wow - so impressive! Best of luck, look forward to hearing about it! Good Luck - Come back alive please! Chris.x.